Lionn Productions’ first ever signee, Gomez Eko has dropped a new song and video, ‘Sans Toi’ and it has love written all over it. 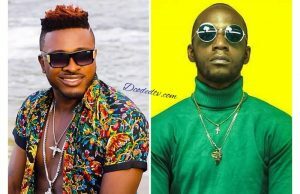 Gomez Eko (formerly called Flyboy Gomez) has released the perfect love-dance song for his fans as the rest of the world gear up to celebrate this year’s Valentine’s Day on February 14. ‘Sans Toi’ is the singer’s second release under Lionn Productions, a new record label owned by one of Cameroon’s best music Acts, Mr. Leo. The song is a follow up to his first song, ‘Beaute’, released in July 2018. 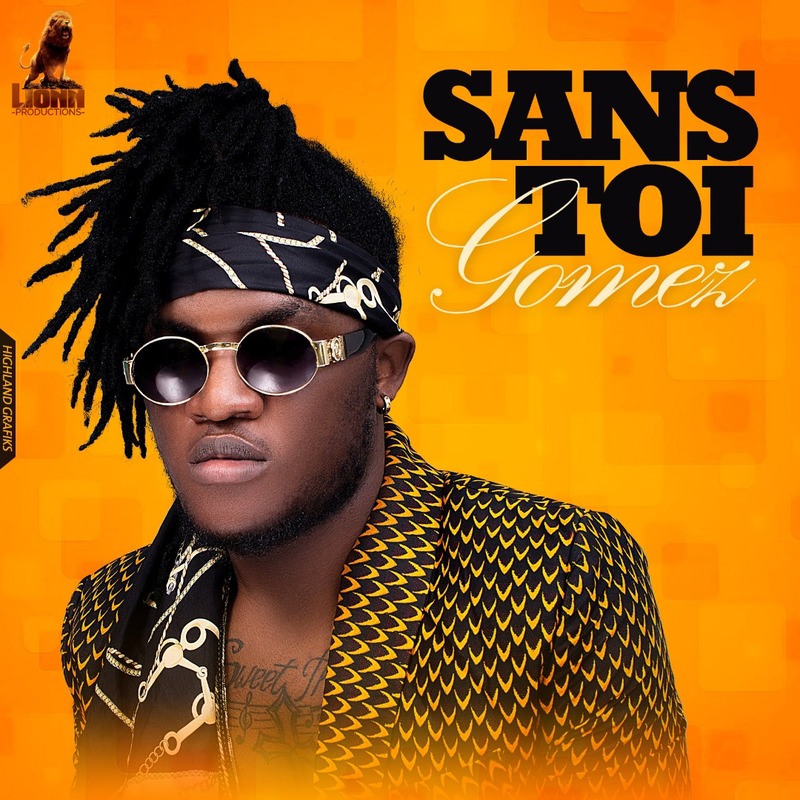 ‘Sans Toi’ is produced by AFRIMA 2018 nominee, Phillbillbeatz and finds Gomez expressing his undying love for the lady he loves very much. The lyrics says ‘I can’t live without you’, a message most lovers would love to hear from their partners this month (in particular). The video is directed by the award winning director, Dr. Nkeng Stephen. 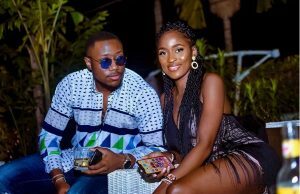 To give the video a more appealing love story, Gomez borrowed the services of his label mate,Kameni to be his love interest in the video… even though rumors have it that both may be having an affair off camera. “Both of them are amazing together and have serious chemistry. They sing together and spend so much time with one another when they are not onset. If they end up dating, I won’t be too surprised,” an inside source tells us. There could be no better timing for such an artwork than in the month of love. Enjoy ‘Sans Toi’ video and tell us what you think below?